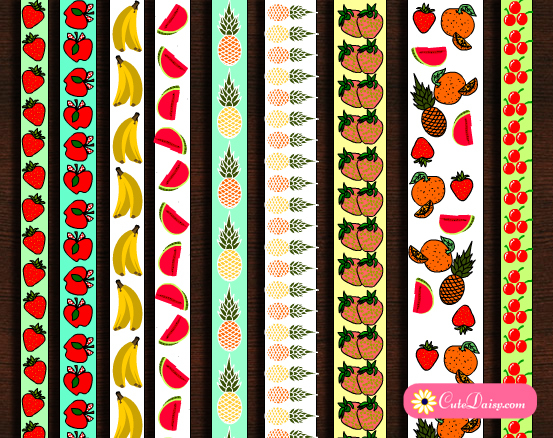 I was planning to work on my Christmas printables but then Shirely in my group asked me to make Pineapple washi tape so I made these 9 Free Printable Fruit washi tapes with some other fruits as well. 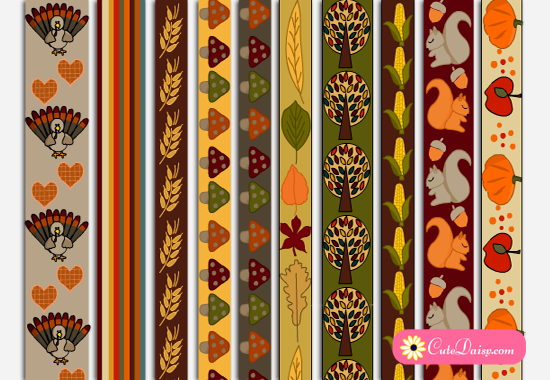 You can use these free printable washi tapes in your planners and also as borders for your scrapbooks and to decorate envelopes. 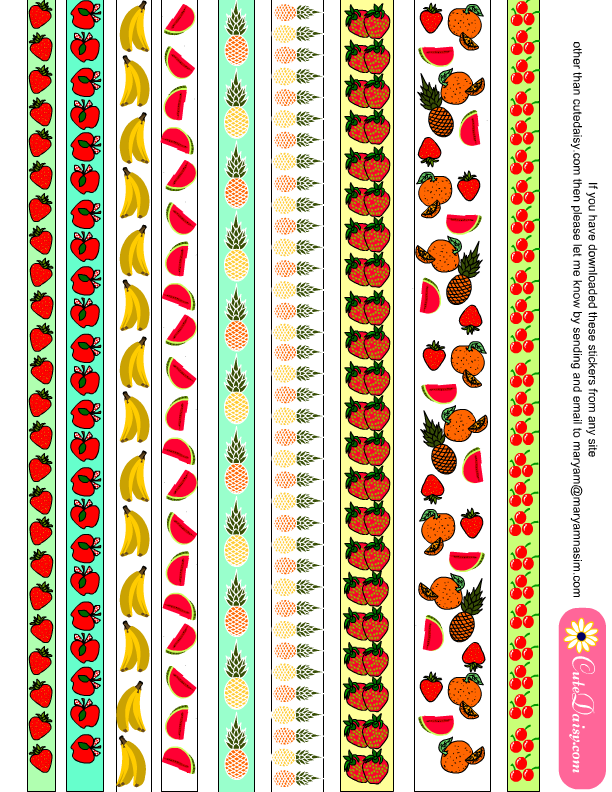 These washi tapes can be used in many different craft projects and you can either print these on a sticker paper sheet or any ordinary paper and paste in your planners or anywhere else with the help of a glue stick. 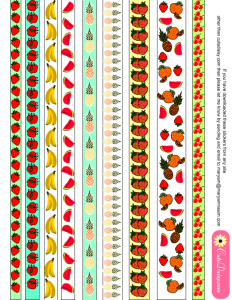 The fruits that I have used are strawberries, bananas, apples, watermelon, pineapples, oranges and cherries. 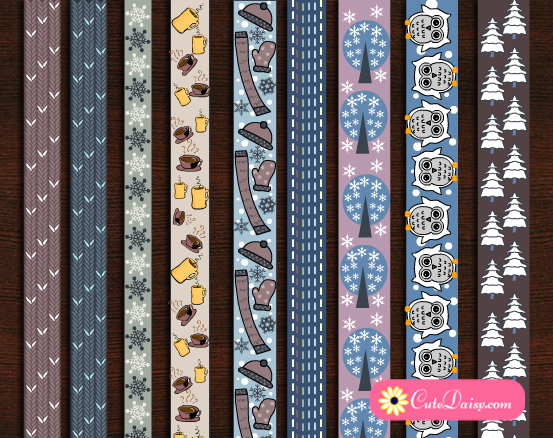 Click here to download the PDF version of these free printable tapes. 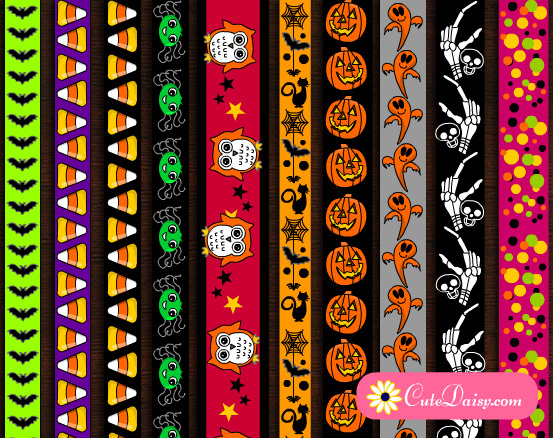 These are wonderful and fun! Thank you ever so much for sharing your talents with us! Thank you for sharing and caring! You have a wonderful talent! Thank you very much for sharing your lovely stickers. You are so sweet to do so. Big smiles for you!! !